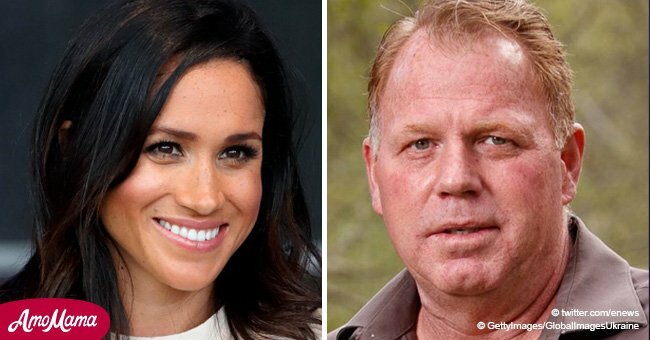 Meghan Markle’s half-brother, Thomas Markle, Jr. will be tying the knot with his fiancé, Darlene Blount in March. He hopes his wedding becomes a chance for his royal sister and their father, Thomas Markle, Sr. to patch things up. 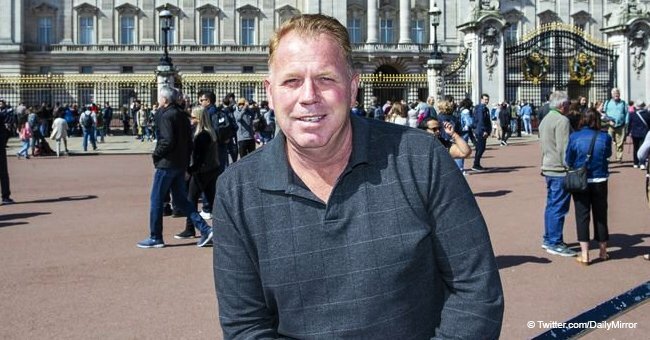 Thomas Markle, Jr., Meghan Markle's half-brother has a mission to accomplish. 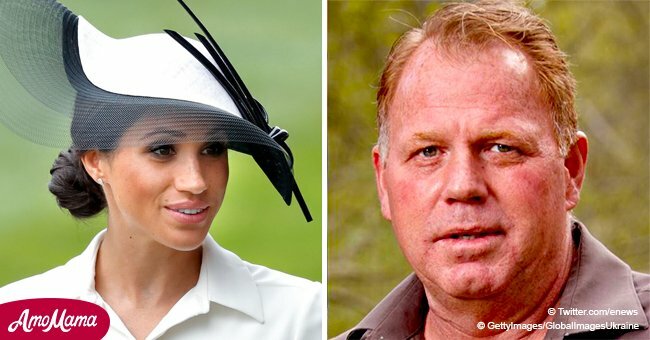 Coinciding with his upcoming wedding to his fiance, Darlene Blount, he intends to use the occasion to reunite his estranged sister with their father, Thomas Markle, Sr.
“Starting out the New Year by bringing our family closer together is definitely on the to-do list"
Markle, Jr. and Blount, who were previously arrested for domestic violence against each other were engaged over the holidays. 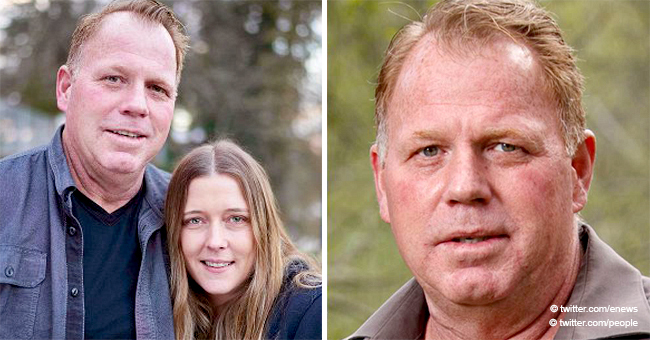 The 52-year-old window-fitter proposed to his girlfriend in a park and even threw a party on New Year’s Eve to celebrate. One of Markle, Jr.’s goals for his wedding which he told Daily Mail TV is to reunite his father with Meghan who’s been estranged to them since before her wedding to Prince Harry in May. He plans to invite the Duke and Duchess of Sussex to his nuptials and hopes their attendance would spark a reconciliation and bring their family closer. The rift between Meghan and her 74-year-old father started when the latter staged paparazzi photos a week before the royal wedding, creating a scandal that prompted Meghan to distance herself. 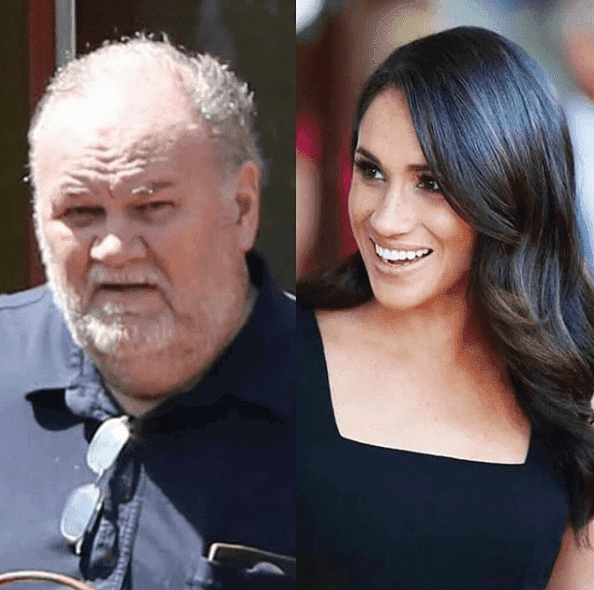 Though he was still set to attend the wedding, Markle, Sr. suddenly had a heart attack days prior and was forced to skip the ceremonies completely. In the past months, the desperate father has been trying to reach out to his daughter through interviews, some of which drove him to hurl hurtful words against her but his pleas fell on deaf ears. The holidays went by without a hint of a possible reconciliation. Instead, he spent the holidays with close friend, Lori Davis, in his home in Mexico. 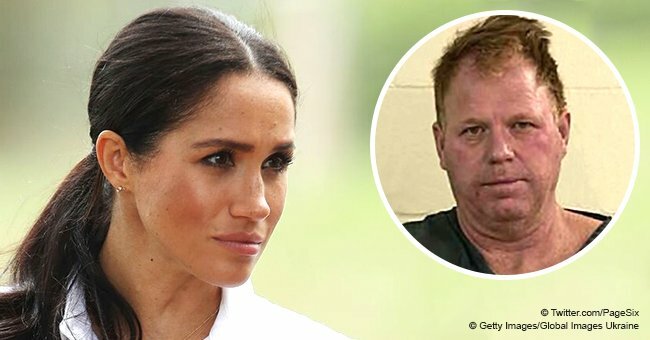 In December, Markle, Sr., expressed his frustration in “Good Morning Britain” after being “ghosted” by his daughter. "I'm not sure why it's happening. I love my daughter very much. I wish she would reach out, send me a text, anything. There has to be a place for me. I'm her father." Despite his pleas, it’s unlikely that Meghan, who’s now carrying a child due in the spring to attend her brother’s wedding which may take place in Reno or Las Vegas. Besides, by March, she would be heavily pregnant and that would require her to stay closer to home.